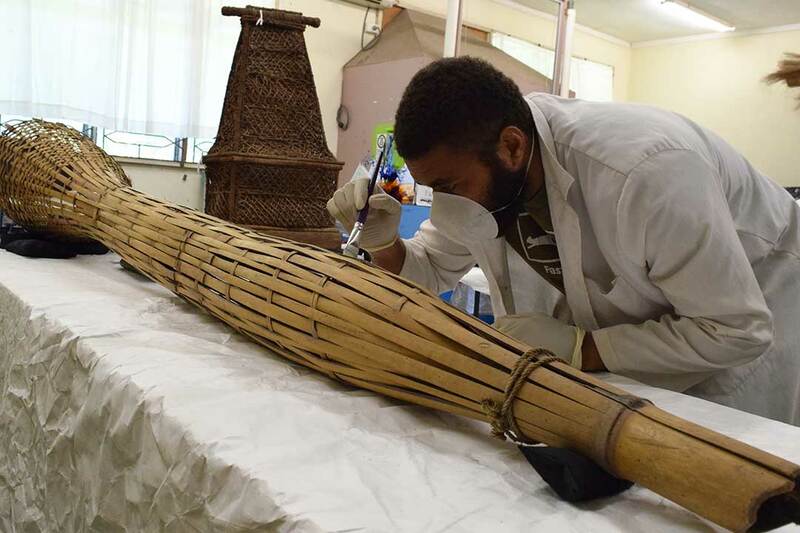 The Conservation Department encompasses all activities related to the preservation and care of objects and materials contained within the Fiji Museum. Work is directed towards maintaining the physical well being of these objects, with the intention of arresting deterioration and preventing any further decay. 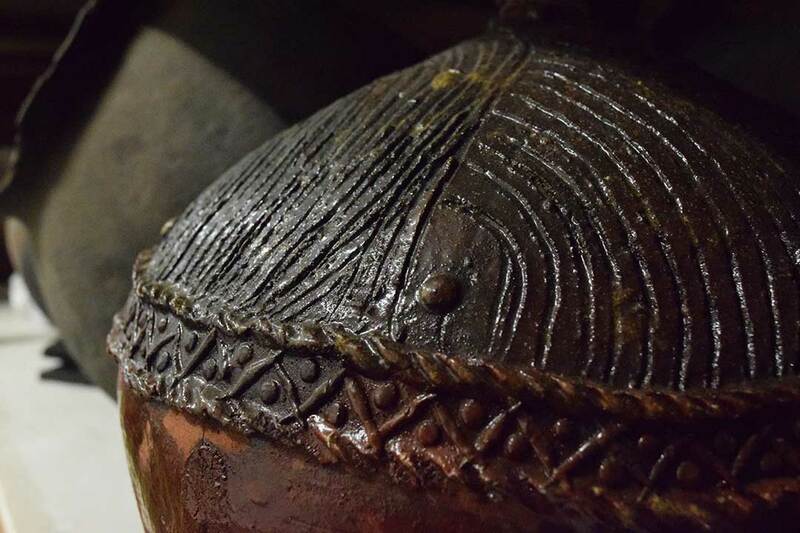 This Department is responsible for the care of the thousands of fragile and irreplaceable objects in the Museum’s collection, and with the use of scientific and technical knowledge and skills, it manages the environmental conditions and treatments required for the preservation of these artefacts. The Department is implementing programmes for preventative conservation on how to best safeguard the museum’s collection.